Raul Rangel is a corporate attorney, who is licensed to practice law in New York and in Mexico in the areas of business law, international trade, investment and commerce, business-government relations, technology services, real estate development, and financial services. Mr. Rangel works closely with other Butzel attorneys to represent organizations doing business in Mexico and the United States in a broad range of industries. Mr. Rangel is a graduate of the Northwestern University School of Law (LL.M.) and of the Instituto Tecnologico y de Estudios Superiores de Monterrey (J.D.). 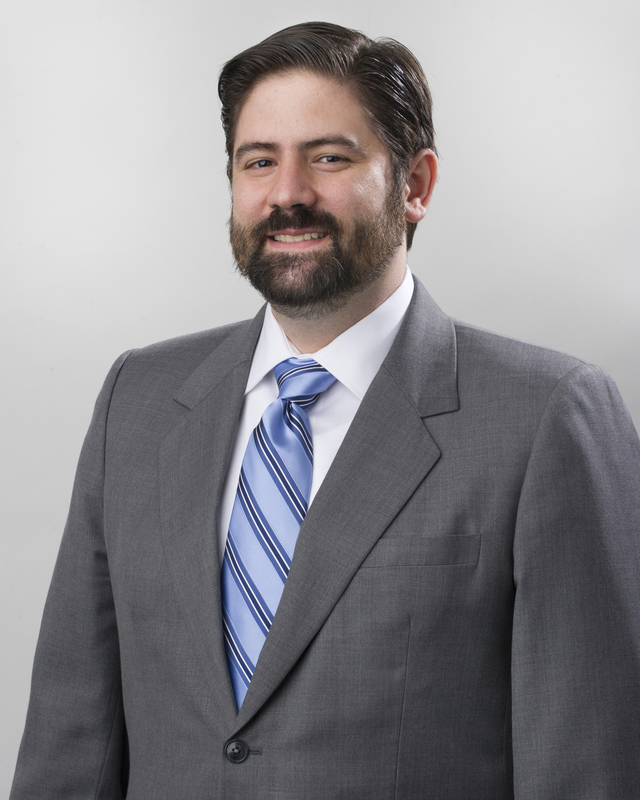 Mr. Rangel holds a certificate in Business Administration from the Kellogg School of Management and has attended Harvard University and the London School of Economics. Prior to joining Butzel Long, Mr. Rangel co-led the promotion and formation of a private equity fund for renewable energy projects in Latin America at a financial advisory services firm. In Mexico, Mr. Rangel served as the lead Counsel for international affairs for Neoris, a CEMEX subsidiary and one of the largest IT consulting firms in Latin America. Mr. Rangel also worked at a prestigious boutique law firm in Monterrey, Mexico, where he advised clients on a broad spectrum of matters pertaining to corporate law and US-Mexico transactions. Mr. Rangel is also co-founder of RG Nexus, a professional legal and tax advisory services firm based in Monterrey, Mexico. His native language is Spanish, and he is proficient in English. He has also been certified as legal Spanish - English translator by Nuevo Leon's State Supreme Court. Northwestern University School of Law, LL.M.